Author of two great reads published by Whiskey Creek Press. 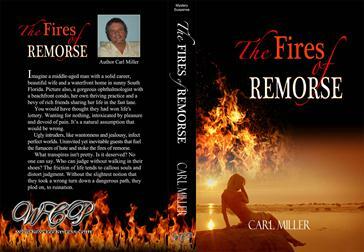 THE FIRES OF REMORSE is a psycho-thriller that chronicles the life of a man groping to fulfill his destiny, and a woman unfortunate enough to cross his path. 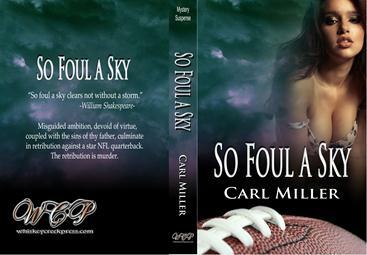 So Foul A Sky is a Mystery/Suspense that will take you from the subtropics of South Florida to the frozen tundra of Green Bay, Wisconsin. Travis Pike is a gifted quarterback who lead the University of Miami Hurricanes to a national title and was drafted by the Green Bay Packers. A more talented player never took a snap. Lack of character, however, proved to be his downfall. It would cost him his life.